One of the things I love about estate planning is that it is a flexible, living process. Rather than being set in stone, documents in an estate plan can – and should – be revised periodically as your life changes. There are two ways you can change a will. Often, our lives do not change to such an extent that a completely new will is necessary. You can make simple changes to your will by adding an addendum, also called a codicil. Codicils are typically utilized in a number of situations where the change is relatively simple. For example, if you wish to add a new beneficiary to your will, such as a new grandchild, you may decide to add a codicil including this person. Clients often use a codicil to include bequests of specific assets, such as heirloom jewelry, that they did not have at the time they originally created their will. Additionally, because your last will is the document where you assign guardianship of your minor children, should something happen to you, a codicil can be the appropriate place to either choose a new guardian or to name backup guardians. 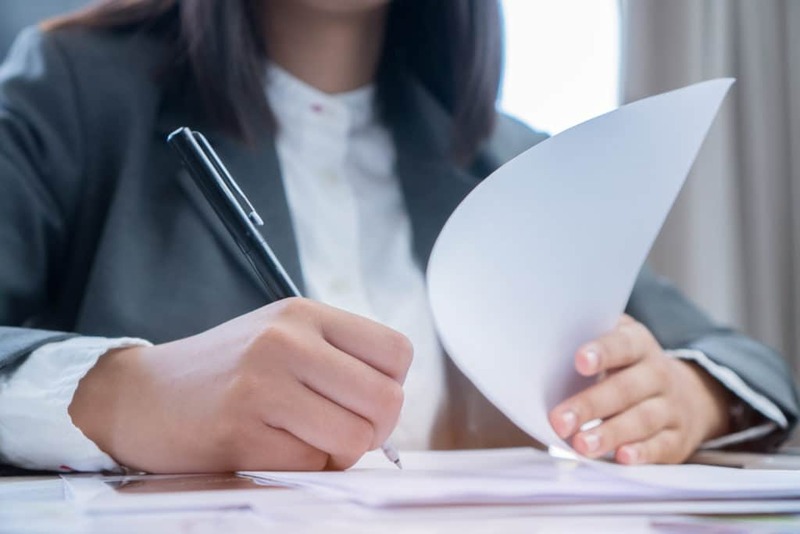 A codicil must meet the same requirements as the original will, meaning that it must be signed by the testator with two witnesses and a notary. There are no limits to the number of codicils that can be added to your will. However, one of the goals of estate planning is simplicity. If the number and structure of your codicils becomes overwhelming, it can be a good idea to create a new will instead. If your life circumstances have changed to the extent that your previous will does not reflect your current wishes, you may decide to create an entirely new will. This situation typically comes about when you wish to revise your beneficiary structure or write someone out of your will entirely. In order to do this, you must revoke your previous wills. This can be done in a statement at the beginning of your new will. It is often a good idea to destroy copies of old wills when revoking them, in order to avoid confusion down the road. For example, Elizabeth gets married and divorced three times in her life. Each time she marries, she creates a new will naming her new spouse as her sole inheritor. Each time she leaves her current spouse, she revokes the will and changes the beneficiary to the local children’s hospital. She keeps all of her legal documents, including all the revoked wills, in a haphazard way. After she passes, her final will is not discovered. As a result, her last husband, rather than the hospital, inherits her estate. Had Elizabeth taken greater care in destroying her old wills, this confusion could have been avoided. This article is for informational purposes only and does not provide legal advice. If you wish to speak with an estate planning attorney about creating or changing your last will, or other portions of your estate plan, such as your living trust or power of attorney documents, contact me today.